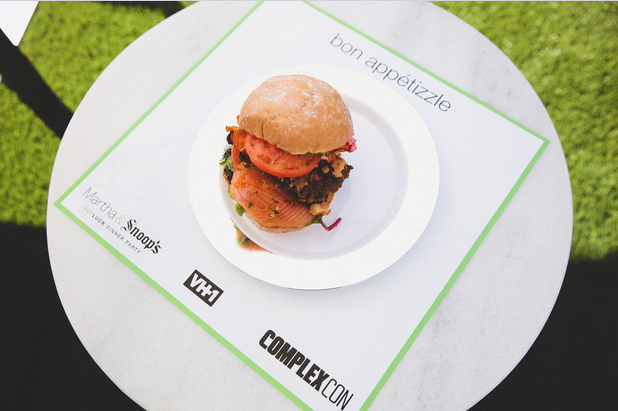 This past weekend at the inaugural ComplexCon, VH1 celebrated their upcoming series Martha and Snoop’s Potluck Dinner Party. With so many activations going on within the convention this one had to be one of the most live and lit booths at Complexcon. 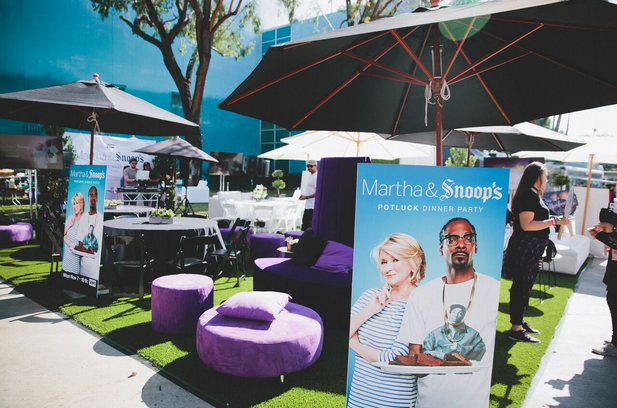 VH1 created an exclusive Martha & Snoop’s Potluck Party Lounge featuring DJ sets, limited edition giveaways, live demonstrations and more. 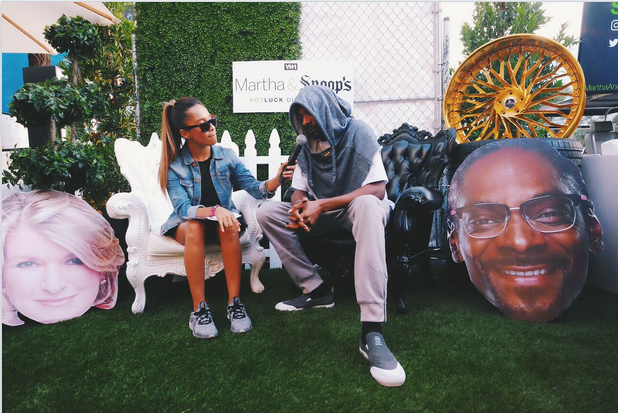 Special guests included: Snoop Dogg, Trap Kitchen, Rocsi Diaz, DJ Carisma, FredWreck, Miss Diddy and Stir and Style. The experience mirrored the set of the new half-hour weekly series. 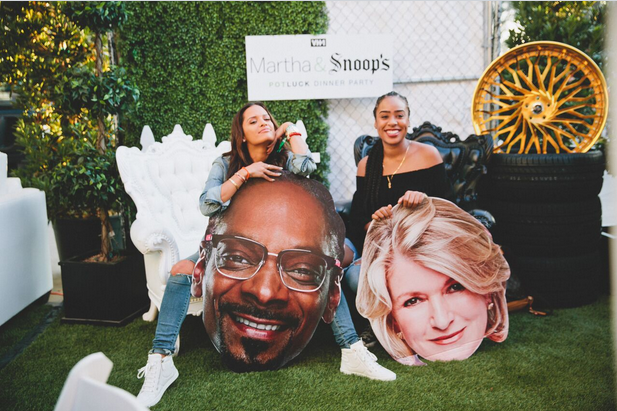 The show takes us through Martha and Snoop’s journey to prepare meals for their celebrity friends. A genius combination of celebrity, food, and humor, the show demonstrates how this unlikely duo makes quite a match in the kitchen. Catch Martha and Snoop’s Potluck Dinner Party on Monday’s at 10pm ET/PT on VH1.